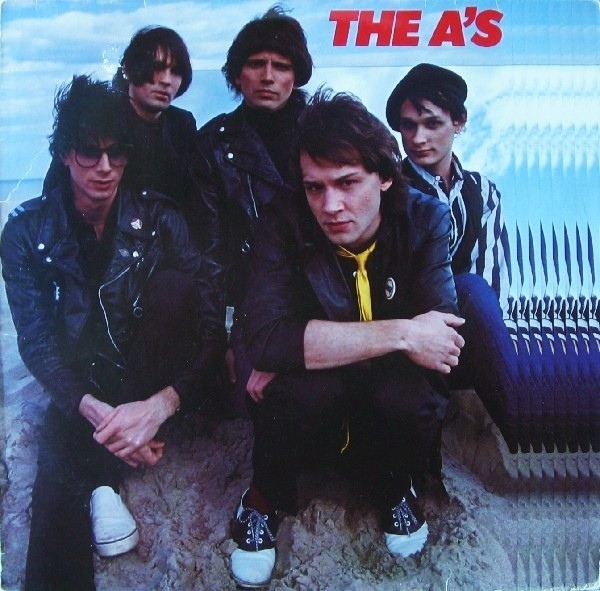 While many new-wave bands borrow heavily from 60s groups, few sound quite as derivative as the Philadelphia-based A’s. If you’ve listened much to punk, you won’t note any significant innovations in this quintet’s lyrics or stance; and if you lived through the 60s, you should be able to identify not only influences but also the many specific oldies that the group’s music quotes. Surprisingly enough, however, the A’s manage to turn their unoriginality into a bit of an asset. They tap uniformly excellent sources and treat them with affection and irrepressible enthusiasm. And though the well-delivered resulting brew may employ lots of premixed ingredients, it proves undeniably tasty.